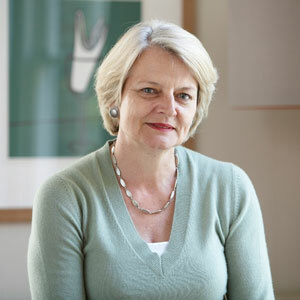 Professor Henrietta Moore is a social anthropologist and Director of the Institute for Global Prosperity at University College London. As well as numerous contributions to anthropological theory, gender studies and African studies, she has worked with the Marakwet of Kenya for over thirty years. View Henrietta’s personal webpage. 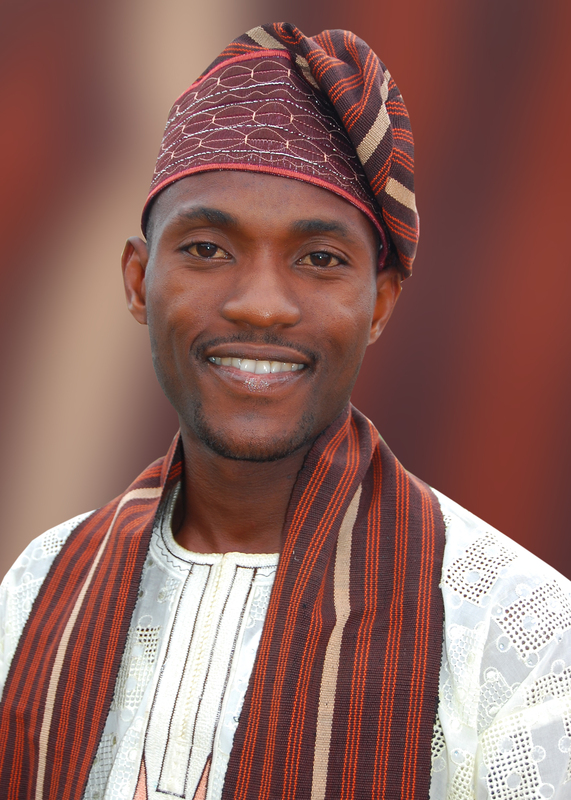 Professor Caleb Adebayo Folorunso is an archaeologist based at University of Ibadan, Nigeria. His Ph.D dissertation was on the subject of continuity in settlement and material culture in Tivland. He has also worked on historical sites in Yorubaland, namely Ijaiye and Old Oyo. He has published widely on the subjects of ethnoarchaeology, historical archaeology and heritage management in Africa. 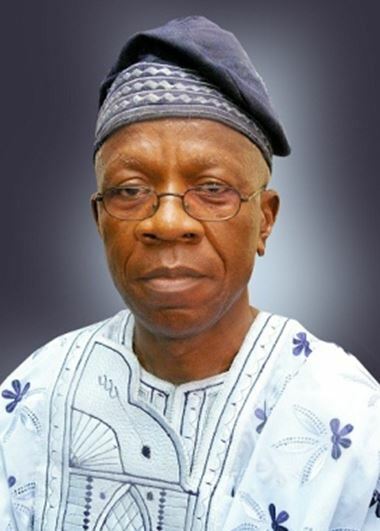 He has been Head of the Department of Archaeology and Anthropology at the University of Ibadan on multiple occasions. Dr Matthew Davies is an archaeologist and anthropologist formerly based at the British Institute in Eastern Africa (BIEA), University of Cambridge and now at University College London. He completed his DPhil on Pokot farming at the University of Oxford in 2009 before taking up the post of Assistant Director of the BIEA. He has been involved in a range of Eastern African research and currently co-directs the Marakwet project with Henrietta Moore. Matthew co-organised the first workshop in Marakwet, the fourth workshop in Cambridge, and maintains this website. View Matt’s personal webpage. 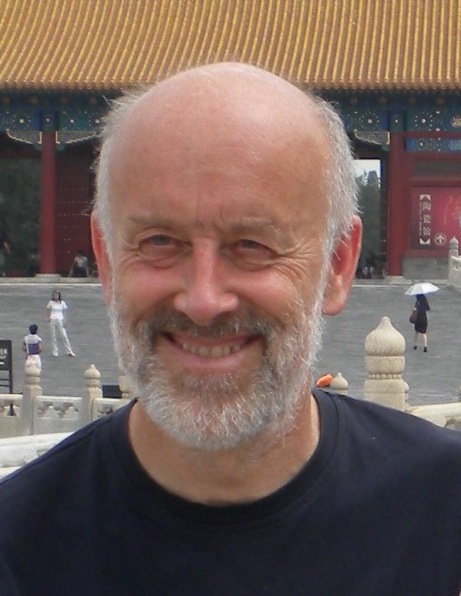 Professor Charles French is a geoarchaeologist at the University of Cambridge with >30 years of senior experience. He has published widely and has worked across the globe. He is currently also involved in projects in the East Anglian fenlands, the chalk downlands of Wessex, the Channel Islands, central Bosnia, northwestern India, southern Patagonia and southern Peru. Specialising in the reconstruction of past environments, his work focuses on analysis and interpretation of buried landscapes using geomorphological and micromorphological techniques to establish their status in terms of key project variables such as deforestation, agriculture, soil erosion and desertification. Charly expects to add considerable value to the network through his insights on the interplay and integration of scientific practice and theory. View Charly’s personal webpage. 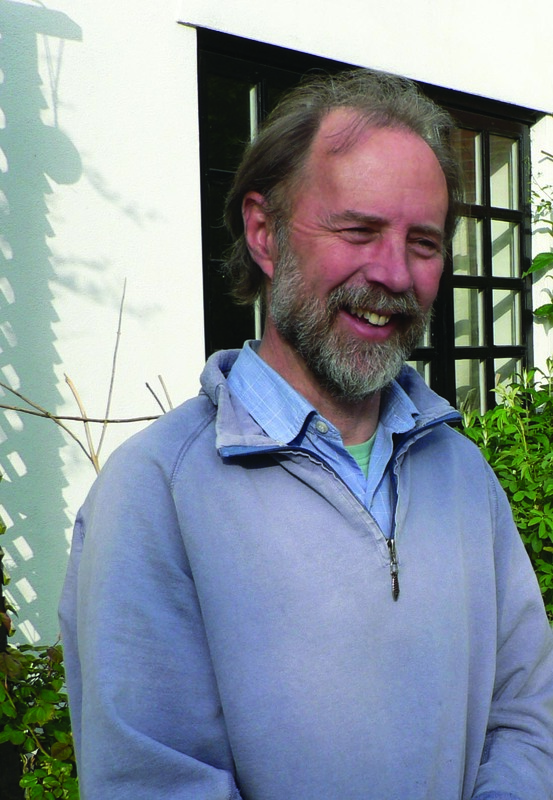 Martin Jones is Professor of Archaeological Science, and Vice-Master of Darwin College, both at the University of Cambridge. He leads a group researching the deep history of foodways and agriculture through a range of bio-archaeological and genetic methods. His two principal current research interests include the origins of modern food-sharing behavior, and the spread of agricultural resources in both directions across prehistoric Eurasia. View Martin’s personal webpage. Mr Timothy Kipkeu Kipruto is Director of the Marakwet Research Station in northwest Kenya. 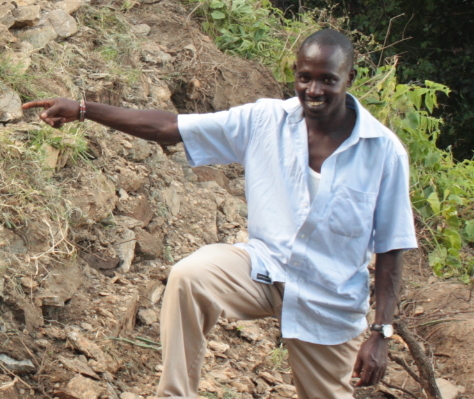 Timothy is a trained forester with over a decade of experience working on anthropological research in Marakwet. For the last four years Timothy has been the focal point for the day-to-day operations of the landscape mapping team as well as a major contributor to project design. 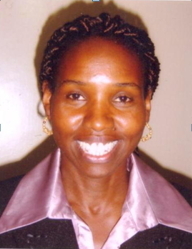 Dr Freda Nkirote M’Mbogori works at the National Museums of Kenya as a Research Scientist and Head of the Department of Cultural Heritage. Her areas of interest include Iron Age Archaeology and Ethnoarchaeological research. Currently, Freda is conducting investigations into environmental narratives and how they have contributed to modern population distribution patterns, interactions and subsistence economies around the Mt. Kenya and Coastal Regions of Kenya over the last 3000 years. Dr Emuobosa Akpo Orijemie is a palynologist and environmental archaeologist at the University of Ibadan, Nigeria. His Ph.D. (University of Ibadan 2013), was on human-environment interactions in the tropical rainforest of south-western Nigeria during the late Holocene. His research interests include reconstruction of palaeoenvironments particularly of the tropics, and human-landscape interactions in the Holocene period using pollen and spores. He has published on these subjects as well as aspects of the Palaeogene environment of Nigeria. 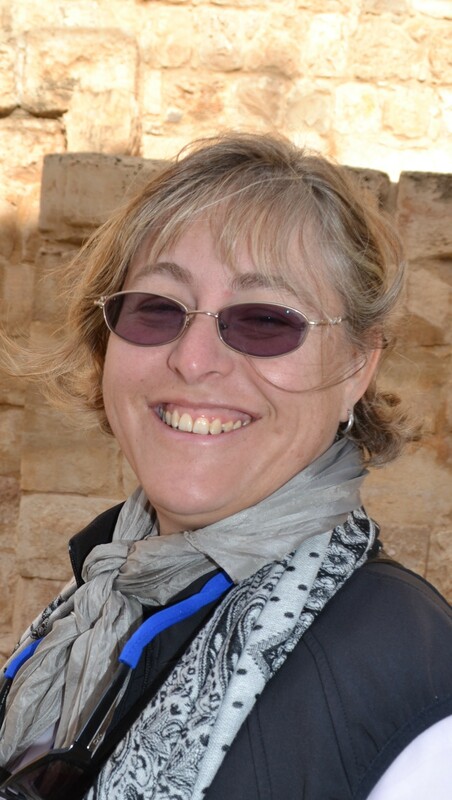 Dr Alex Schoeman is an archaeologist based at the University of the Witwatersrand, South Africa. Her PhD explored the role of rain-control in the ideology making of the K2- Mapungubwe state in South Africa. She then shifted her gaze to the more recent South African past and co-initiated the interdisciplinary Five Hundred Year Initiative, which uses different source materials, including archaeological, oral, and documentary materials, to develop a more subtle and complex understanding of the history of the last 500 years across southern Africa. Her current research focuses on the Bokoni terraced and stonewalled settlements in Mpumalanga, South Africa. Ms Rachel Warren is an archaeologist based at Catholic University of Malawi, and is a post-graduate student at the University of the Witwatersrand. Her MSc research examines the internal diversity and cohesion of Kapeni ware through the analysis of the technological and stylistic characteristics of these ceramics. She co-supervises the Bokoni field schools and laboratory processing, and intends to explore terrace agriculture in Bokoni and Malawi in her PhD.